Proudly serving Columbus and Surrounding Communities for more than 20 years. At iDry Columbus, we aim to be there for you every step of the way; come home or go back to work and feel safe, secure and satisfied. Many different things can cause water damage to your home or business. They can be anything from a water supply line break or a sump pump backup, to a minor leak that no one has discovered until it’s too late, to extreme weather conditions such as storms and floods. Either way, they can spell bad news for you and your property. So call iDry Columbus. We’re an Columbus, Ohio based water damage restoration and repair company that supplies emergency response services 24 hours a day. We’re just a phone call away. In an industry that never changes, we offer a personal touch that many water damage restoration franchises don’t, or don’t wish to. Do what is right in restoration. Approach every client with common courtesy. Apply our experience to everything we do. Be transparent in everything we do. From providing onsite same day estimates to using technology to mitigate water damage, we intend to do restoration differently. We promise you that. We also emphasize the importance of learning continuously about water and mold damage and events in this industry. We consider it important to study and understand the side effects these types of damage have on structure and personal property, and how best to prevent the ongoing damage in your home or business. You may already be facing a disaster. Don’t make things worse by hiring a bad contractor. We’re certified by the Institute of Inspection Cleaning and Restoration (IICRC). As a qualified water damage restoration and mold remediation provider, we take our work very seriously and offer a higher standard of service. 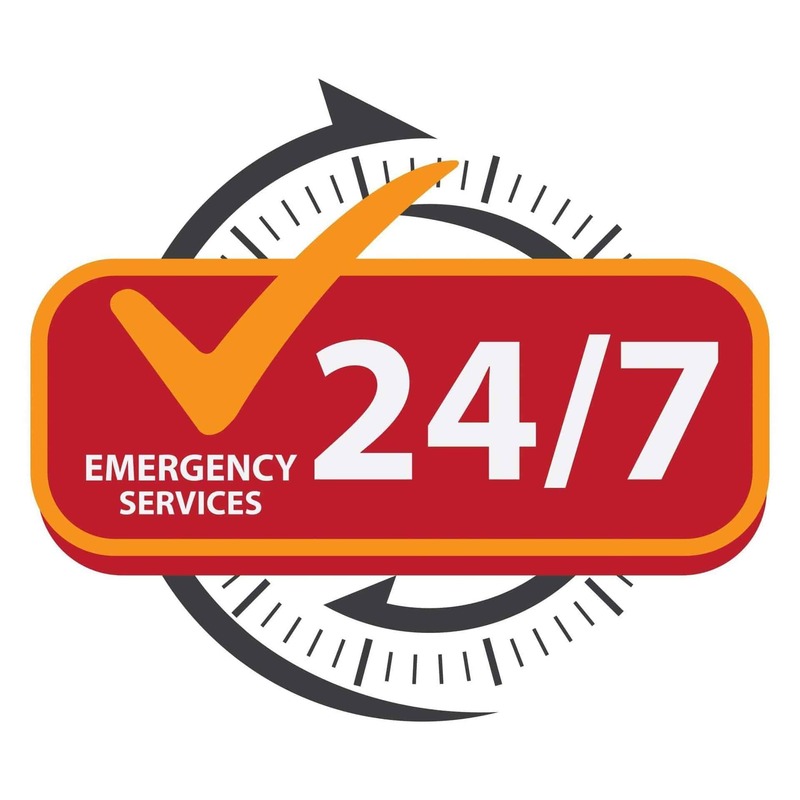 We’re available 24 hours a day for emergency water damage repair and restoration. We’ll use the latest equipment to dry out and remove excess water and moisture. The reviews and recommendations by happy customers are what help us to survive. We look forward to earning a referral from you. Water damage can have catastrophic effects for yours and your family’s health, or for the health of your workers, if you don’t tackle water damage quickly, or if you don’t address potential issues before they occur. The damage can create a breeding ground for bacteria — especially mold, which can grow within hours of the damage occurring — and, in turn, cause allergies and illness. That means you need to tackle it quick smart and hire someone who is up to the task. Unfortunately, not every company is up to the task when it comes to check for bacteria, and they’ll use unreliable methods such as swab testing or air samples to inspect for bacteria. They may even then use the wrong chemicals to tackle the problems in the property, and that can make things even worse. The good news is, we don’t use those methods. The even better news is that we’re Advanced Microbial Remediation Technician (AMRT) certified, which means we can identify potential mold issues, areas of concern and points of source damage and remediate them. More importantly, we do so in a way that’s safe for you and the environment. Sudden water supply line breaks, sump pump backups, toilet overflows, flooded basements and other issues often affect and damage porous building materials within minutes. Molds can form within days or, in the right conditions, even hours. Time is of the essence. If you’re slow to act, the delay will make it harder to mitigate damage. We may also need to take longer to restore your home or business. In fact, timing is a factor in the categorization and classification of water damage. Over longer periods of time, they can change. Software built with the client and the project in mind. Water damage information at the click of your mouse. From the smallest leak to the largest commercial loss, estimates provided same day. IICRC – Master Certified & continuing education in water damage cleanup & mold removal standards. One of our IICRC Certified team members is here 24 hours day to take your call. You won’t find an answering machine service here. Aligned with the greatest chapter in disaster response and caring for another. An Honor. Experience has taught us that nothing is more important than communicating with clients and documenting what is happening when we’re cleaning and restoring your property. 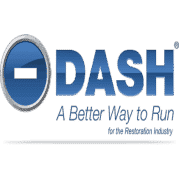 Whether you’re in Columbus or hundreds of miles away, use our software to check the latest progress on your home or business’s restoration. You can do this 24/7. * Insurance carriers, adjusters and agents throughout central Ohio highly recommend our software. Xactimate Line Item Estimating – Recommended by insurance carriers. Filing an insurance claim? Protect yourself, your home or your business and ensure that you have the right documentation. Pictures are the most important type. At the very least, they should clearly identify the cause of loss and ensuing damages at least. As a preferred contractor, we work with all major insurance companies and provide all the essential documentation that you’ll require to file an insurance claim. No matter who the agent, carrier of the agent is, we will work for you. This is a guarantee. Emergency water damage, flood water extraction, and mold damage services available 24 hours a day throughout Ohio. If you need an expert at 2 am, be sure we’ll answer your call and send help on its way. We take great pride that citizens and businesses in Columbus, Ohio, and surrounding communities have rated our services so highly. We’ve built strong relationships with home and business owners, insurance carriers, adjusters, and agents throughout the state to ensure that we meet your needs and prepare, service and resolve every damage claim swiftly.